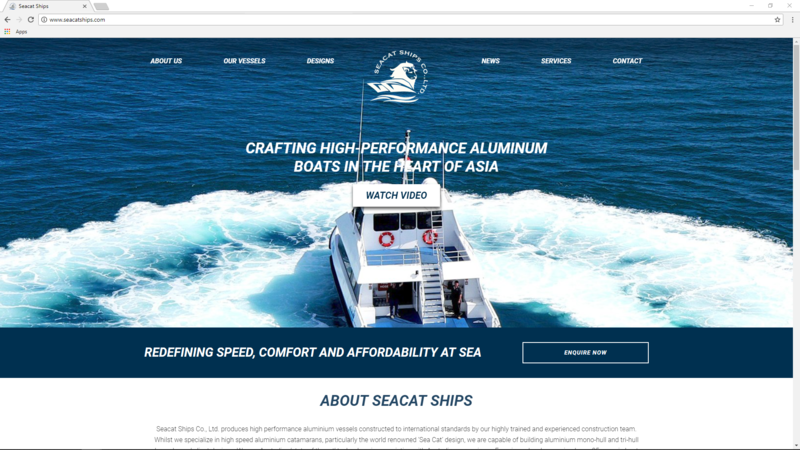 Seacat Ships are specialist high performance aluminium vessel constructors located in Chonburi, Thailand. 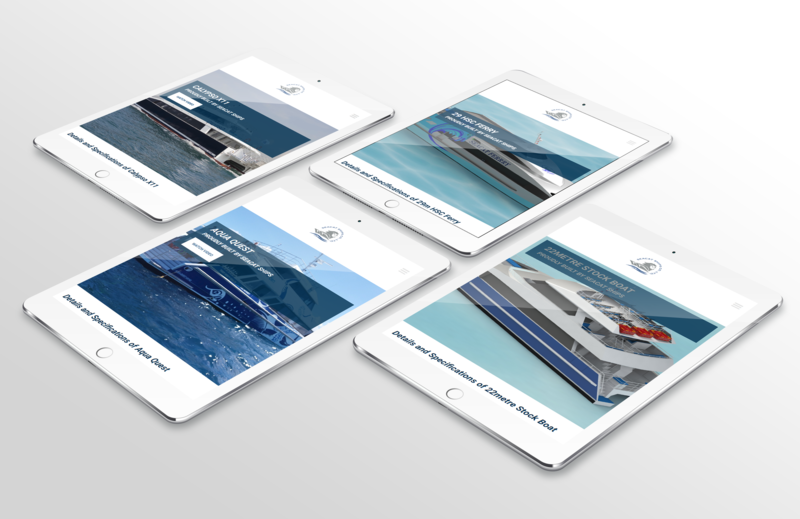 They use Australian design & construction technology to create three primary crafts; pleasure craft ferries, tourist cruisers and dive boats. 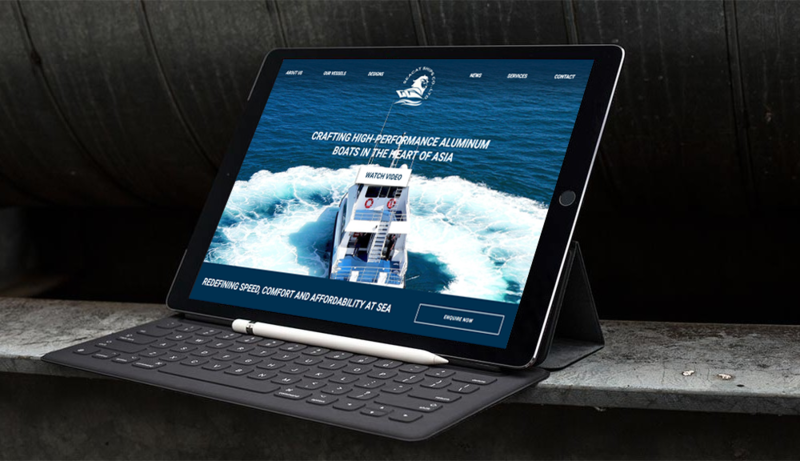 Seacat Ships approached DIGITAL BASE for assistance with a new website to show case their product. We generated custom search functionality to allow their clients to better search their design fleet and incorporated a ‘news & events’ page allowing for easy syndication of content.